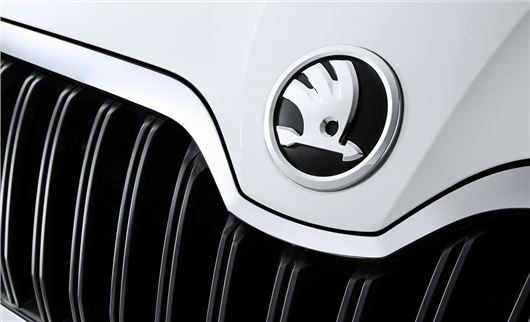 Skoda has become the latest manufacturer to get caught up in the Volkswagen emissions scandal. It has announced that 1.2 million cars are fitted with the defeat devices, though at this stage it's unclear which models are affected and how many of those are in the UK. It follows a similar admission from Audi earlier today. SEAT, which uses the same engines as Volkswagen, Audi and Skoda, has yet to announce how many cars - and which models - are affected. Should I cancel my order on a Volkswagen Transporter following the scandal? Will the Volkswagen emissions scandal change my VED band? I have put a deposit on a new BMW X3 for delivery March 2016. What should I do following the diesels scandal? I have ordered and put a deposit down on a new BMW X3 due to be delivered March 2016. Should I cancel it or wait for BMW to sort themselves out? Emissions scandal: In light of Volkswagen's situation, have any other manufacturers been identified as doing something similar? In light of Volkswagen's situation, have any other manufacturers been identified as doing someting similar?